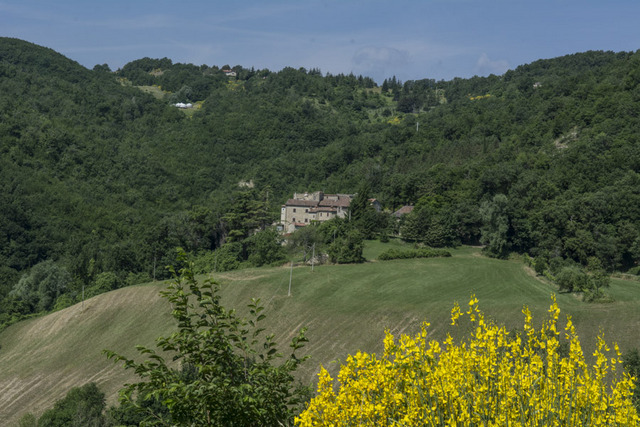 Editor’s Note: During a visit to Portico di Romagna Italy a few years ago, my husband and I had an amazing stay at Al Vecchio Convento where the hospitality of the owners made us feel like part of the family. 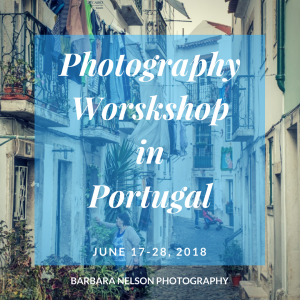 While there, I had the pleasure of meeting another traveler, photographer Barbara Nelson, who was staying in Portico with her photography workshop group. 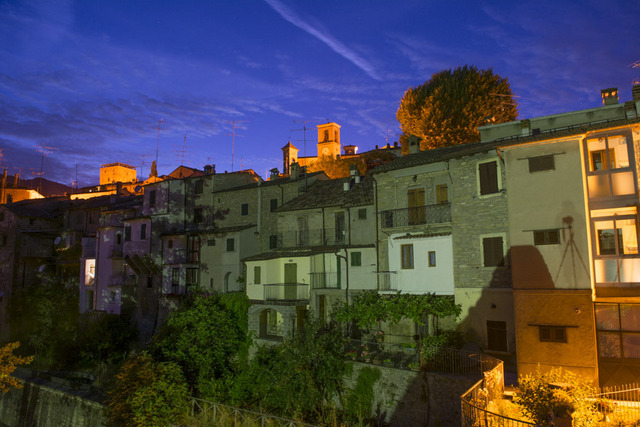 Here’s an introduction (adapted for BWT from Barbara’s website) to her next workshop in Italy featuring photography instructor, Terry Abrams. A small group photography workshop in unique locations where the life and culture resonates the country or region’s history. The workshop is limited to 10 people. Produced by Barbara Nelson Photography Productions & taught by Terry Abrams. Learn to create personal, expressive photographs both in color and black and white. Capture the essence of a location using a variety of subject matter and techniques, including people, architecture, landscape, and low light photography. Barbara and Terry will be on location during photography and review sessions each day. June 4, 2016. We will meet the group in Bologna, Italy and travel to the first of two locations. 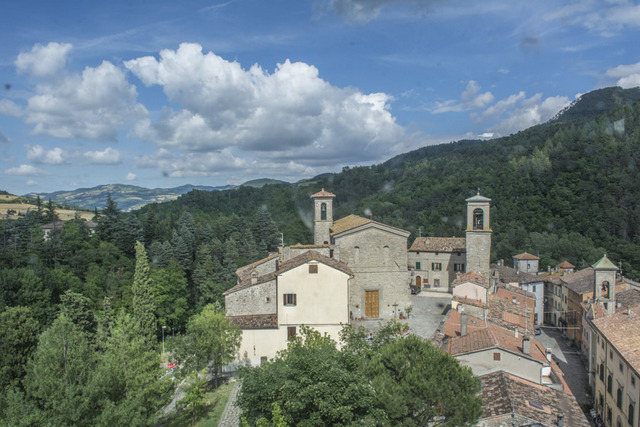 A short drive into the Apennine Hills will bring us to the small village of Portico di Romagna. 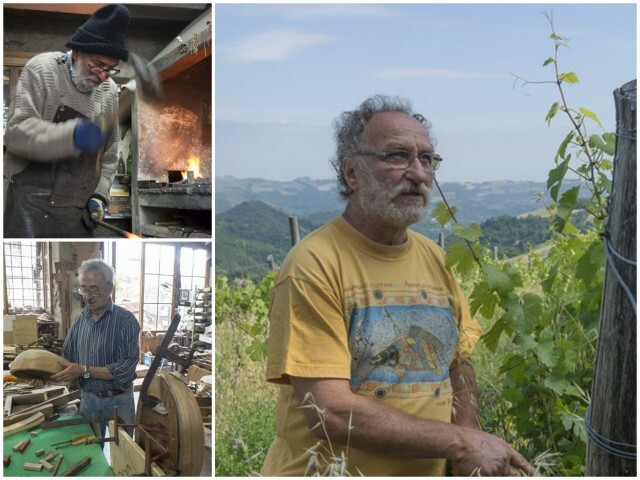 Located off the old road connecting Florence with Ravenna, we will meet the local people and see the real life of Italy. 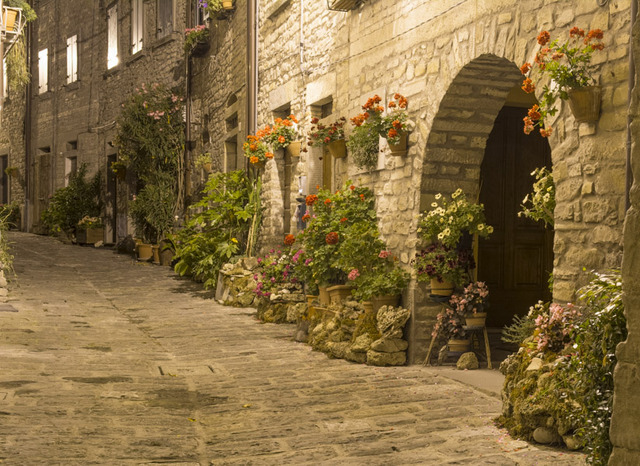 We will experience small villages, vineyards, olive groves, truffle hunting with trained dogs, local artisans and more. In early times, Dante roamed this area and describes part of it in his Divine Comedy (although things have changed a bit since then). Here we will stay in a family run hotel whose restaurant is well-known for its game, truffles and other local dishes, and wines. A short drive will bring us to Comacchio, a lagoon town on the Adriatic –known also as the small Venice –a maze of canals and bridges, whose economy has been based on fishing and salt trade for thousands of years. Comacchio is on the edge of the Po Delta Natural Park whose salty wetlands are rich with natural life. We will stay in a family run hotel located on one of the many canals within the town center. June 14, 2016. Depart Comacchio for Bologna airport. For further information and rates, visit Italy Photography Workshop. Mention Boomer Women Travelers and get the early registration rate! Barbara’s productions include custom workshops and seminars for visual artists and professional associations. A background in Radio & TV and magazine publishing, plus extensive international travel to explore many diverse cultures has helped Barbara to identify unique places for workshop locations. Each of her workshops is tailored to a specific theme for maximum learning experience in a stimulating environment. Barbara’s images have been in galleries and non-traditional spaces across the country, also in private collections. Member: ASMP, PWP, WICI.